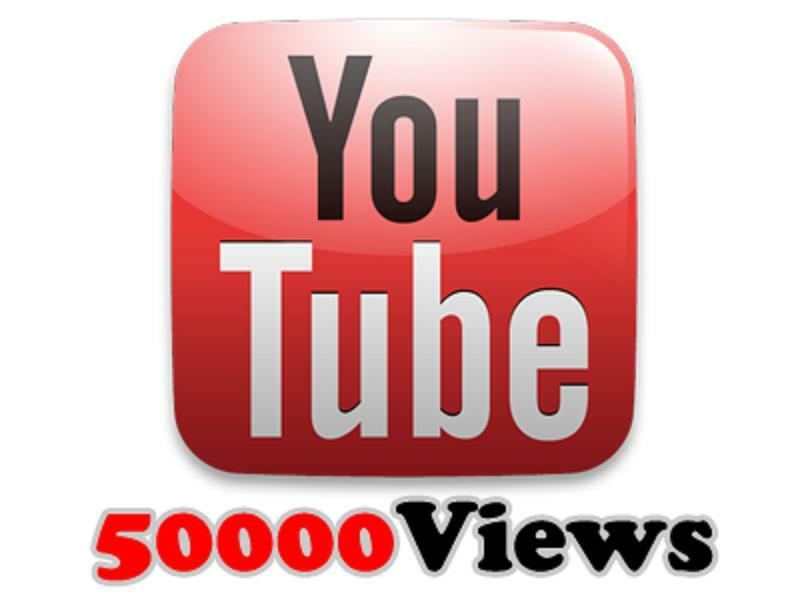 50000 YouTube views for each one of my videos. 50000 YouTube views for each one of my videos. I am ready to make 30+ orders. Be as descriptive as possible. Provide samples and explain what you expect from anyone who accepts this project. The more details you add, the easier it will be for freelancers to live up to your expectations. Bidders will use this description to view and bid on your want. 50000 YouTube views for each one of my videos. I am ready to make 20 orders.